I’ve been really getting into gardening lately. Not only is it stress releasing but it also requires some cool tools. I’ve found that my favorite gardening tool has been my Swiss Made Felco #F-2 Classic Manual Hand Pruners. These things can be completely taken apart and refurbished with parts so they will be the last pair of pruners you’ll ever purchase! I’ve also relied on “Pruning Made Easy: A Gardener’s Visual Guide To When and How to Prune Everything, from Flowers to Trees” as a reference guide and I highly recommended it. This book covers everything I have in my garden from my fruit trees and grape vines to our indoor plants. These two items are My Favorite Tools for May 2009. 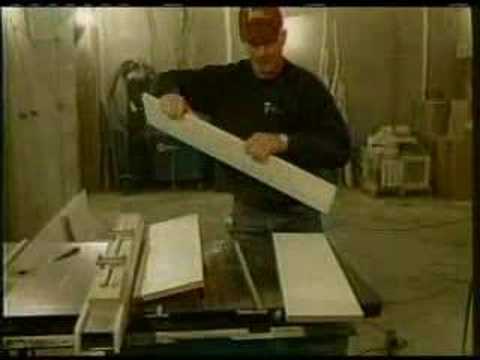 I’ve decided to kick off a new feature on Mavromatic called “My Favorite Tools”. 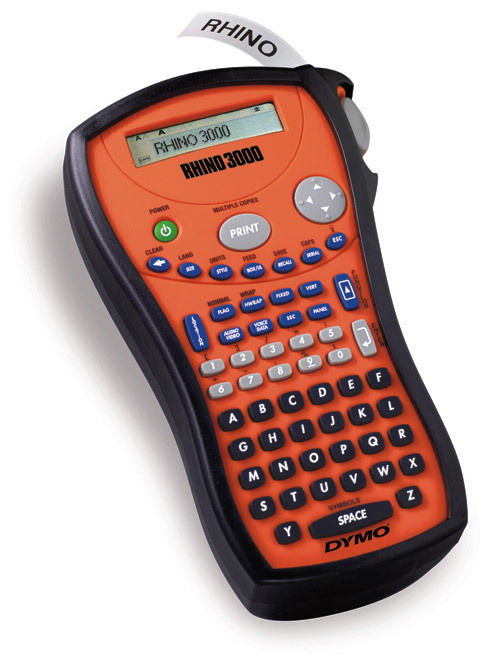 If you are like me and love to visit hardware stores and industrial supply houses checking out new tools, then you’ll enjoy this feature. This months favorite tool is the Weller Pyropen WPA2. The Weller comes in handy when you need to solder something and can’t plug in a proper soldering station. I last used this applying DC connectors to a cable that would connect to a CCTV Camera. I was about 15′ up on a ladder and this tool worked like a charm. The Weller Pyropen WPA2 uses butane fuel — kind used to refill a lighter — and has a run time of about 3 hours of operation between refills. It ignites with the push of a button and provides heat up to 932° F — which is more than enough heat for typical projects. 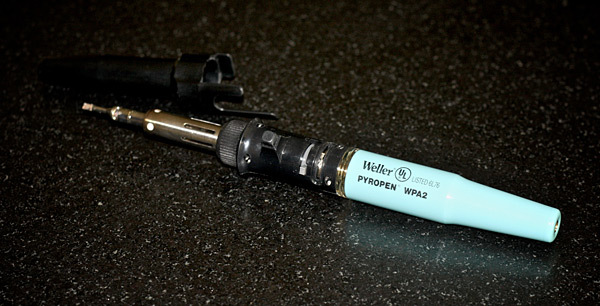 Treat yourself to a Weller Pyropen WPA2, it will be on your list of favorite tools too!